The holiday season means different things to different people. For some of us, it means time with family plus lots of food and booze. If you are trying to get pregnant it can be a hard time for many reasons, including fielding the questions and total invasion of privacy and then there is, of course, not being able to drink alcohol or at least as much as we would like to drink. The American Pregnancy Organization says there is no safe amount of alcoholic beverages while pregnant and therefore, recommends to abstain from drinking while trying to get pregnant. Other respected health organizations, however, indicate that having one alcoholic beverage a couple times per week, even during pregnancy, is okay. 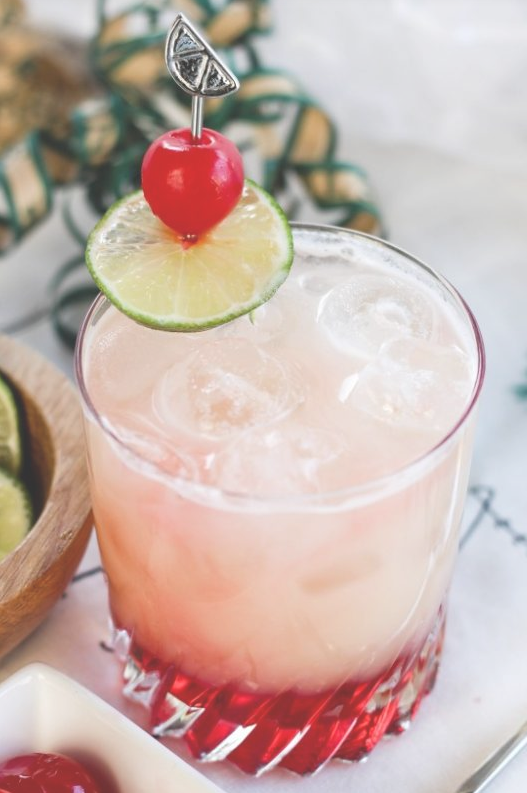 Of course, if you are charting and know when you ovulate, you have the two weeks before ovulation in which you are certain that aren’t pregnant, but be aware that some studies have found that drinking can significantly reduce fertility (https://www.fertstert.org/article/S0015-0282(03)02717-1/fulltext). No matter what you chose, clearly, binge drinking is out of the question. So, if you’re trying to get pregnant or pregnant and avoiding alcohol, we’ve got just the thing for you! 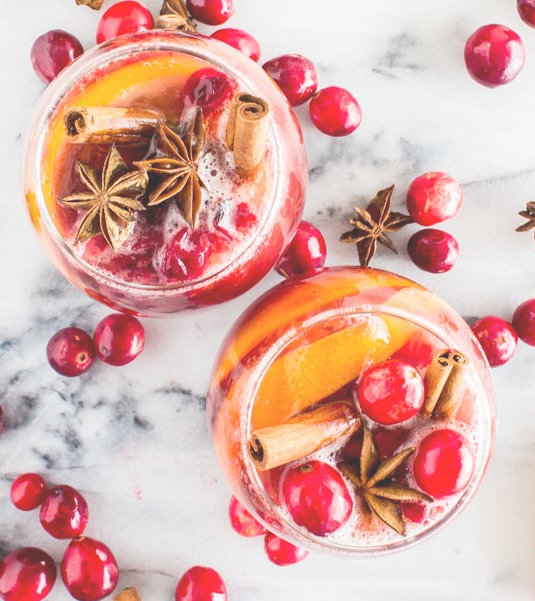 Here is a list of belly-warming mocktails for the holidays, some of which will literally warm your belly. 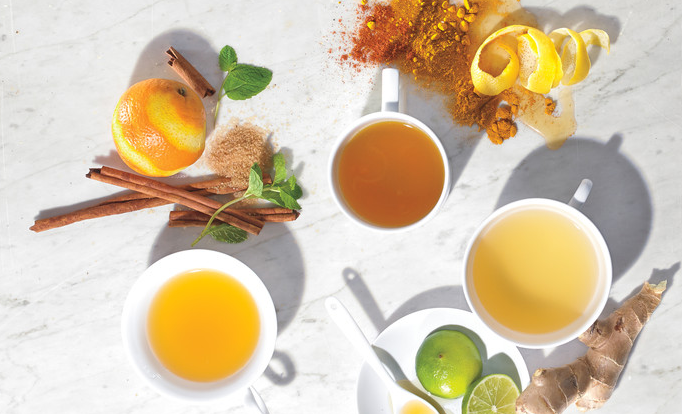 Orange and mint in this tea brighten up your day and will sit in the fridge for up to a week. 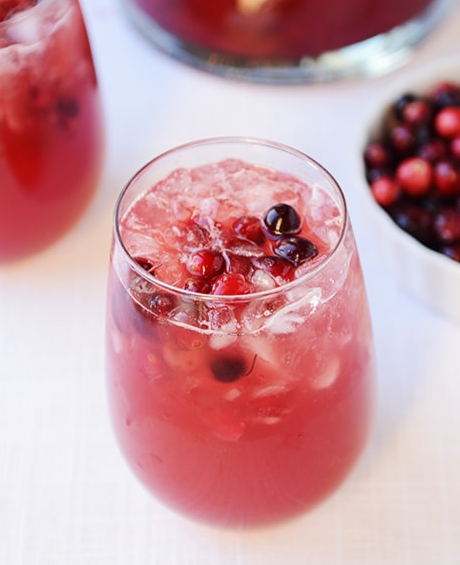 This sparkling punch is a fun fizzy drink made with fresh cranberries. It’s sure to please at your holiday festivities! This festive drink has no added sugar in the recipe and highlights the fruity flavors by roasting them first. 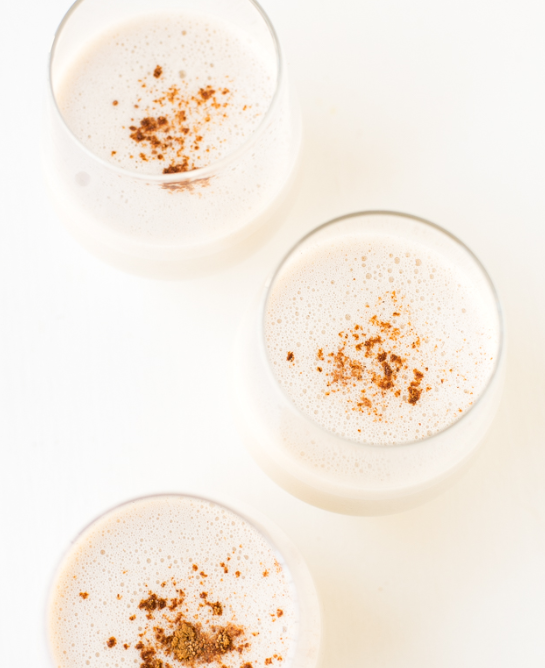 For a modern take on a holiday classic, try this virgin, vegan eggnog. Plant milks are a great substitute for those who are unable to consume dairy. This wonderful flavors of this tropical treat will transport you out of the cold of winter and have you dreaming of palm trees and sandy beaches. 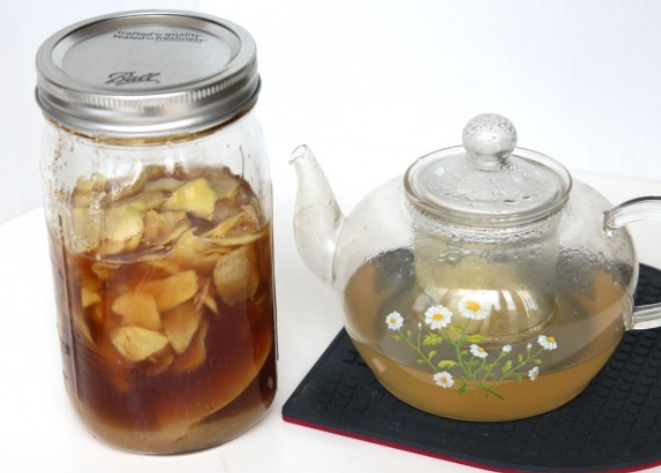 This ginger tea is fantastic served hot or cold and tastes great with lemon. 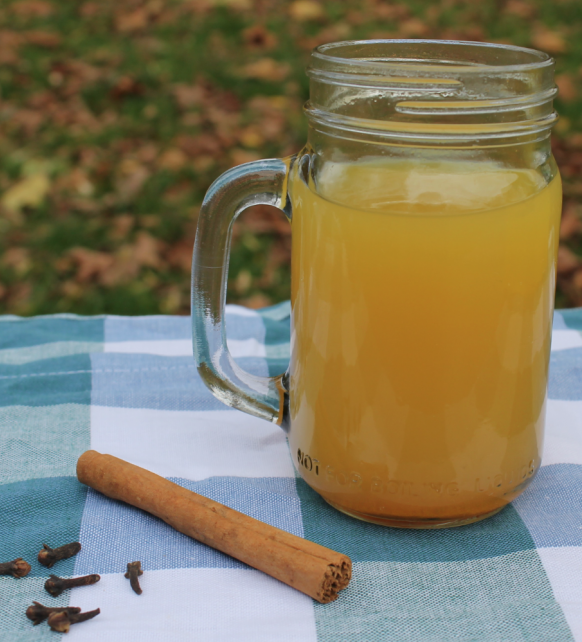 It’s a refreshing summer drink or a comforting winter drink.